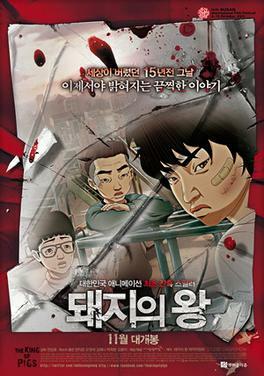 Empress Chung (王后沈淸 /왕후심청 Wanghu simcheong) is a 2005 animated feature film, produced in North and South Korea and directed by Nelson Shin. 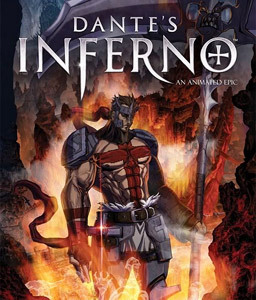 Dante's Inferno: An Animated Epic is a direct to DVD animated dark fantasy action film released on February 9, 2010. The film is based on Dante's Inferno video game. Olympus Guardian is a 2005 South Korean animated film based on Greek mythology. Sneeze Me Away is an animated short film written and directed by Ryan Grobins.